Analyst Brian White of Topeka Capital claims that Apple is gearing up to launch revisions to both the iPad with 9.7-inch Retina display and the iPad mini this coming March. Business Insider obtained White’s note, and White says it is based on information given by sources at CES. Updates to both the iPad and iPad mini in March would demonstrate an aggressive product update cycle for Apple, a company which typically updates its iOS devices on a yearly schedule. Apple broke this pattern with a minor update to the full-sized iPad in early November, and that launch was approximately seven months after the third-generation iPad’s debut. However, this rumored March iPad refresh would only be around five months following the products’ last releases. 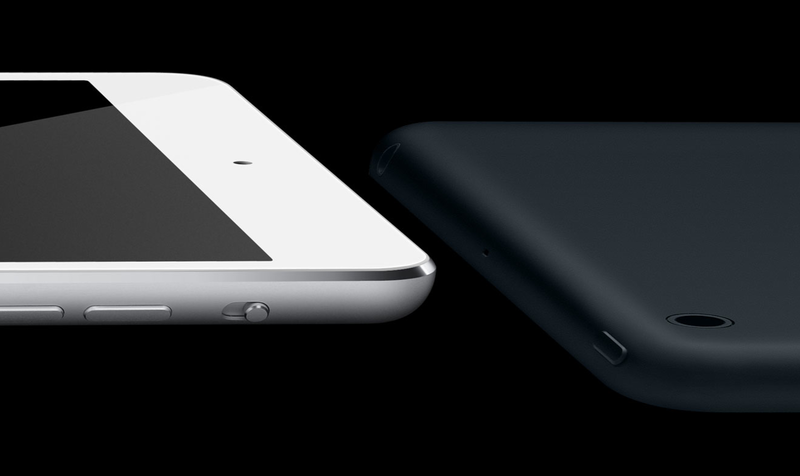 The iPad mini introduced a new diamond-cut edge and a black/slate or white/silver two-toned aesthetic. These design elements were new to the iPad family, but were first present in the iPhone 5. 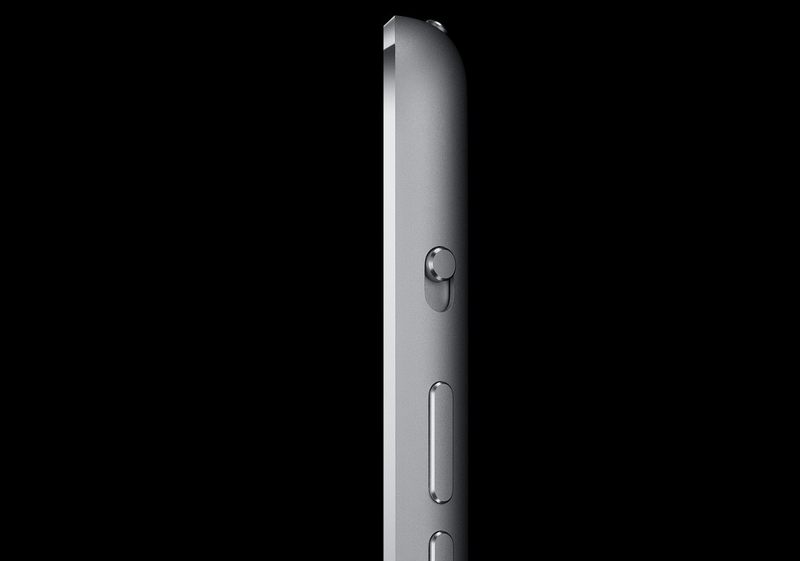 Regarding the second-generation iPad mini, White appears to claim that the device’s current design will be retained. Previous iOS device refreshes that kept a similar appearance to its predecessor have either been updated with new screen technology or improved internals. White does not discuss specific potential upgrades for the iPad mini, but with the current model featuring some last-generation Apple iOS device components, such as an A5 system-on-a-chip, it is possible that the upgrade will focus on faster internals. While White does not mention a Retina display, multiple rumors have already suggested that Apple is testing and preparing to build an iPad mini with a Retina display. Like the transition from the iPad 2 to the third-generation iPad, it is plausible that Apple could update the iPad mini with the Retina display without changing much of the device’s physical appearance, fitting White’s comments of a similar design. In addition to the iPad, the next-generation iPhone is also rumored to appear earlier than in a year after its last update. Analysts previously said that this new iPhone would retain the iPhone 5’s design, and will feature improved components and new color options.